If I could survive on one food for the rest of my life, it would be pizza. The irresistible smell of baking pizza instantly makes me feel both comforted... and hungry! 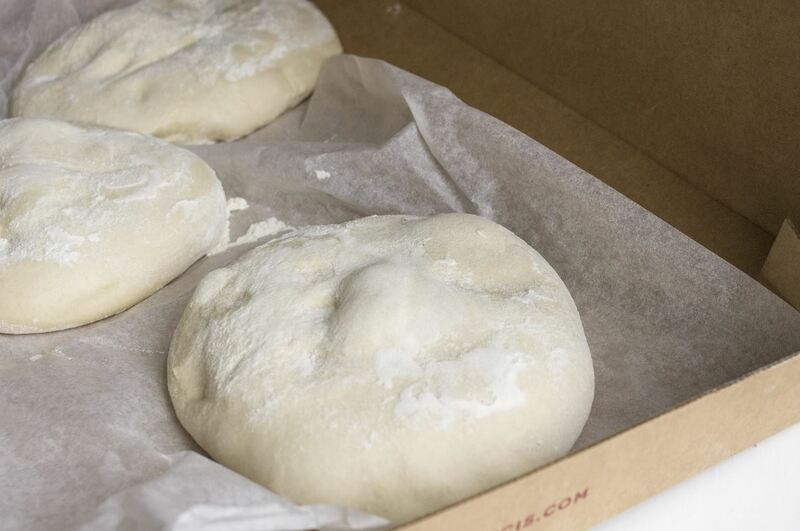 The best part about buying or making fresh pizza dough, however, is how versatile the dough itself can be. 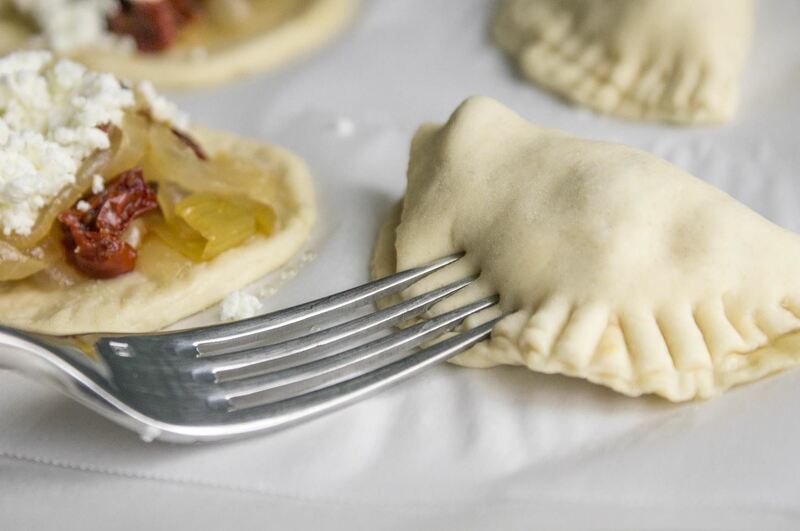 Here are 10 examples of ways in which to use pizza dough other than making everyone's favorite pie. Sometimes a classic pizza with cheese, sauce, and perhaps some pepperoni hits the spot. However, changing the way these classic flavors are served can make all the difference. Changing up your presentation is one way to enhance these recipes. This braided stuffed pizza from Nicole of Gluten-Free on a Shoestring uses the standard ingredients of mozzarella and pepperoni, but includes a healthy spot of green—fresh spinach! It looks so intricate that it seems difficult to make; however, Nicole assures us that it is easier than it sounds. 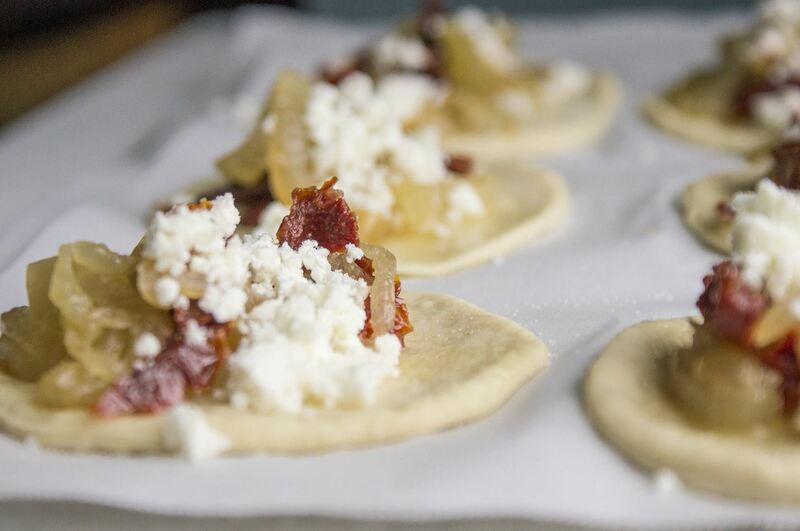 And this simple pizza ring from Kimberly of Kiss My Apron dresses up the traditional Margarita pizza flavors in a fun change up. 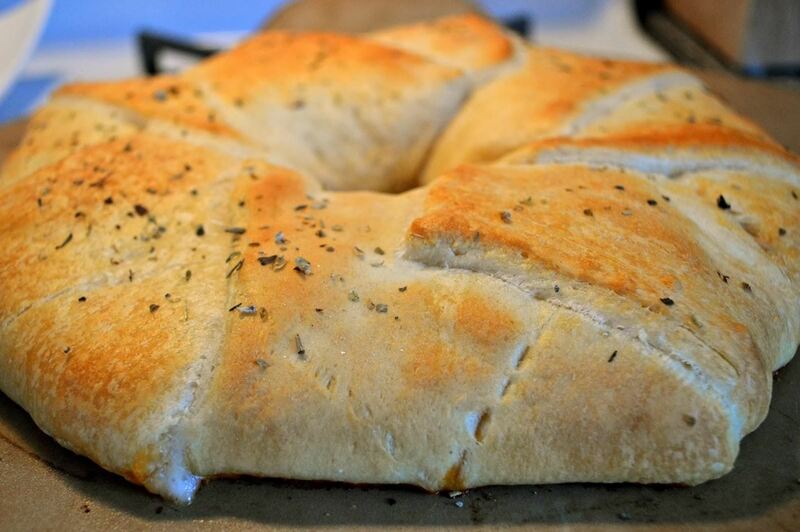 I should note that Kimberly uses Pillsbury crescents, but pizza dough would work just as well—and probably tastes more similar to a pizza, anyway. 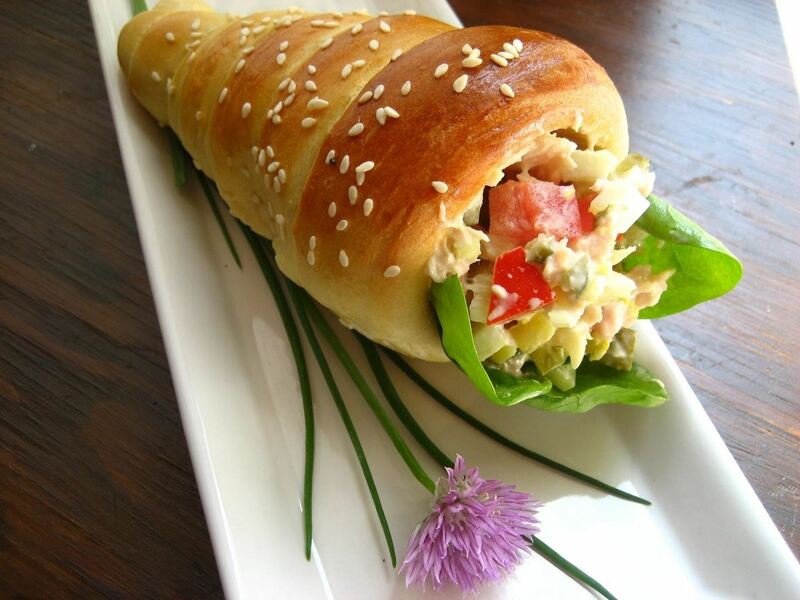 Calzone canapés can be deliciously tailored to your tastes. Sweet or savory fillings make these two-bite appetizers perfect to pass around... unless you're like me and just want to keep the plate all to yourself! 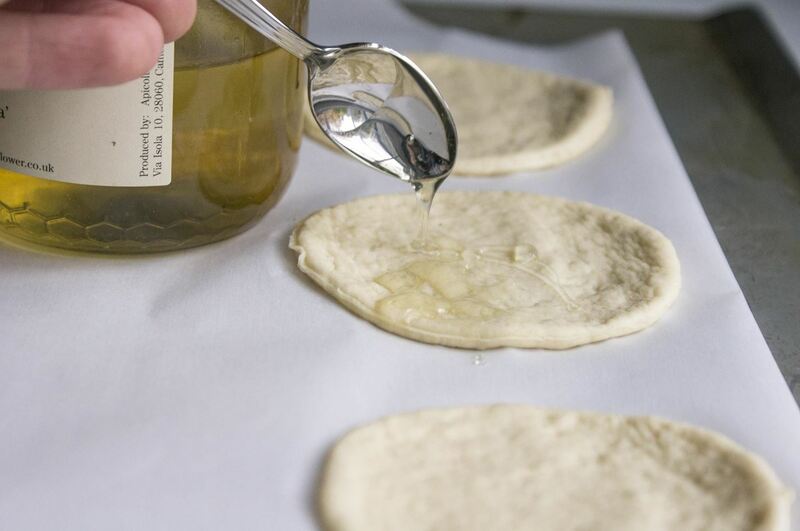 Roll your pizza dough to quarter-inch thickness. Using a cookie ring or drinking glass (a mason jar ring will work, too), cut out two-inch disks and place on parchment paper-lined baking sheet. Put a heaping tablespoon of your desired filling on each disk. Fold each disk in half, tucking the filling inside and sealing the edges with a fork. 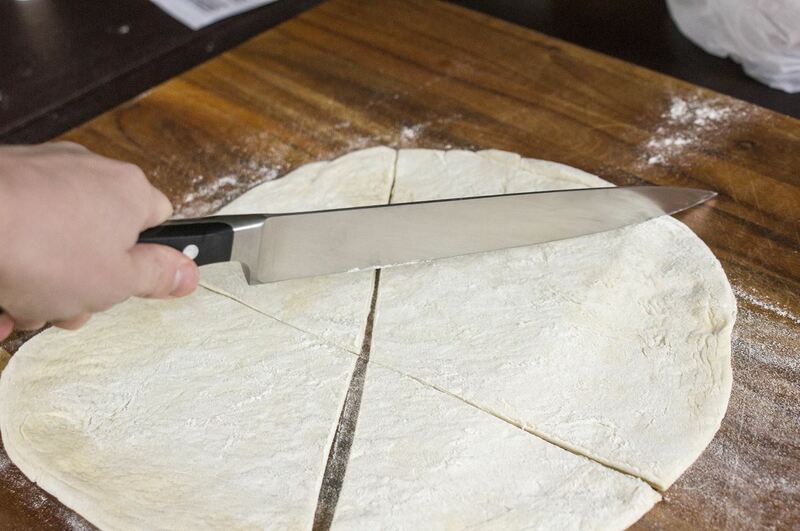 Insert the tip of a knife into the top of each calzone; these cuts will function as an air vent for steam. 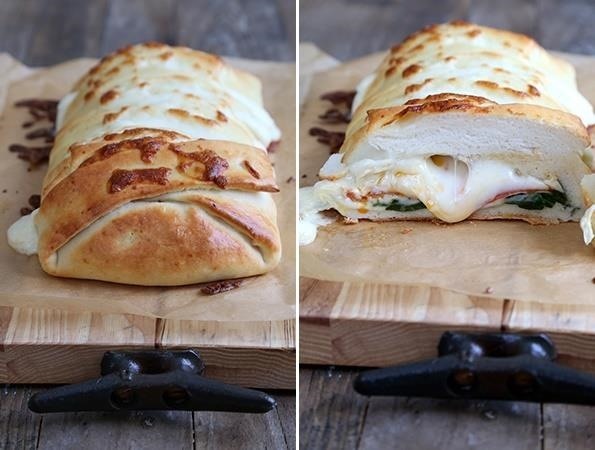 Brush each calzone with the beaten egg (called an egg wash). 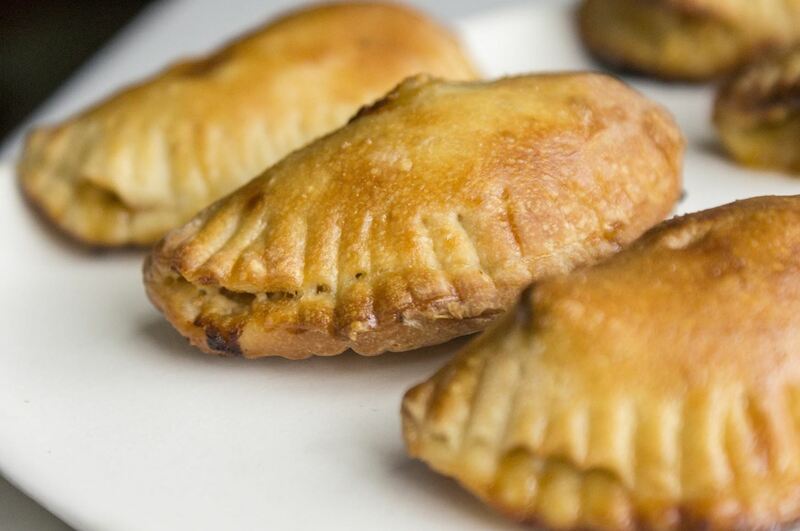 Bake at 400°F for about 10 minutes or until the calzones are golden brown. 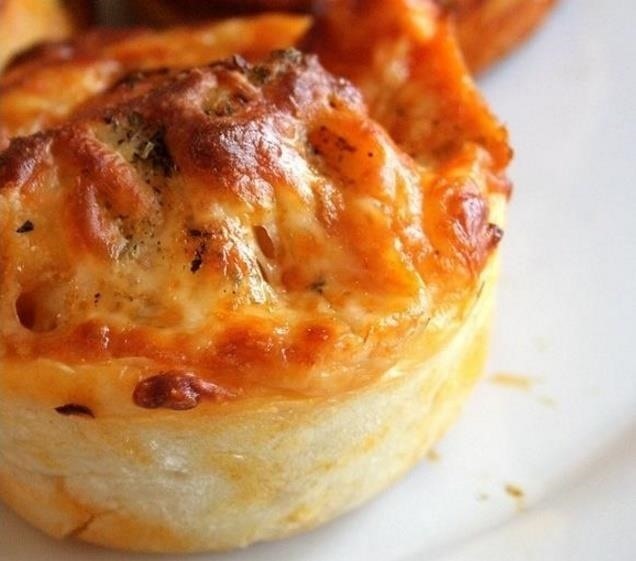 There's something very aesthetically pleasing about bite-sized finger food, and the best way to ensure a uniform result for these dishes is by using muffin tins. 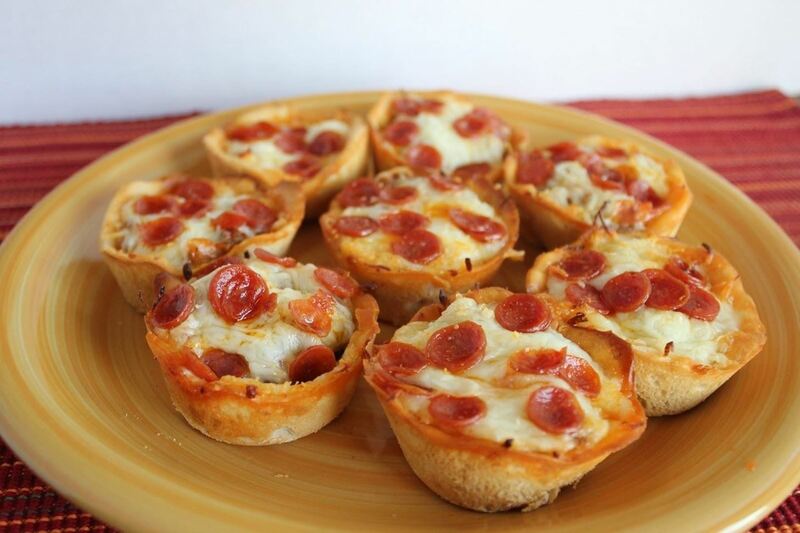 Pizza cupcakes from Michelle of Wire Whisks & Wooden Spoons turn the beloved pepperoni flavors into bite-sized poppers stuffed with ground beef. However, I can easily see any other stuffing of your preference tasting just as marvelous. Susan of Doughmesstic has a recipe for buffalo chicken cupcakes that uses pizza dough as the foundation to pack a lot of flavor into a small, confined space. The smooth mozzarella and spicy buffalo sauce balance each other out perfectly and melt together for a gloriously gooey treat. 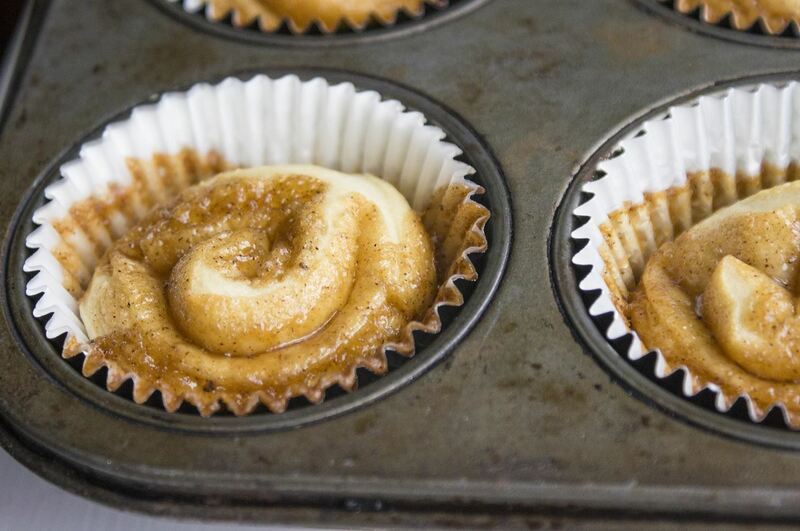 It doesn't get much easier than these 4-ingredient cinnamon buns. 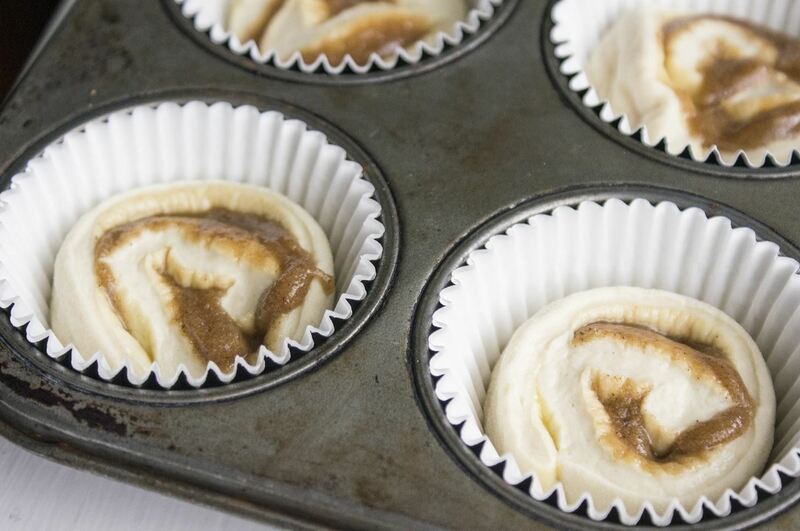 For a deliciously quick and sweet breakfast, look no further. 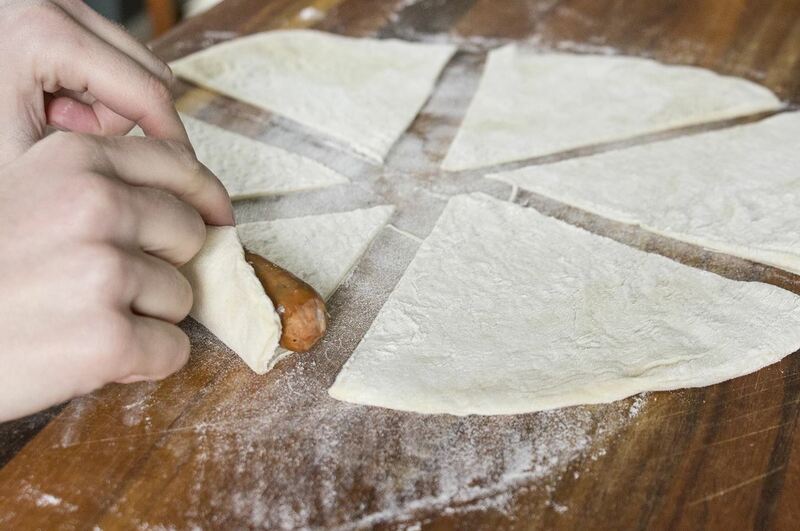 Roll out your pizza dough to ½ inch thickness and as close to a rectangular shape as possible. In a small bowl, mix the melted butter and brown sugar for a wet, sandlike consistency. Add cinnamon to taste—and feel free to add any other spices that you prefer as well, such as nutmeg or cardamom. Spread the sugar mixture onto the pizza dough, then tightly roll the dough starting with the longer side of the rectangle. Slice the log-shaped roll up into inch-thick slices, then place each slice in a lined muffin tin. Bake at 400°F for about 12-15 minutes or until the dough is golden-brown and the sugar is gooey and warm. It is my solid belief that any sporting event is enhanced with the inclusion of a warm, carb-filled snack. This pizza monkey bread by Tori of Gringalicious is enough to sustain even the most fired up fan. Mozzarella-stuffed pouches of dough are baked together in a bundt pan; once finished, they hold their shape after baking, but still easily pull apart when served. 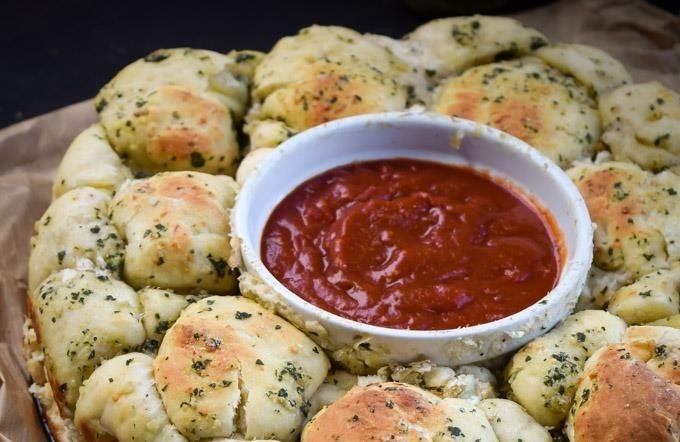 These quick and delicious garlic knots by Kelly of Just a Taste will placate even the losing team. 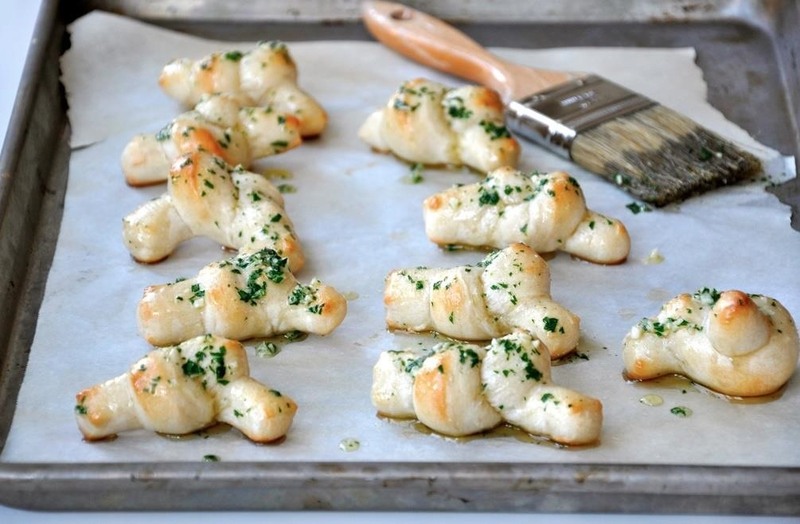 Garlic, fresh parsley, and kosher salt are enough to give these bite size twists plenty of flavor. And with only 3 minutes of assembly required, these quirky knots will give pizazz to any party—without taking you out of the game! 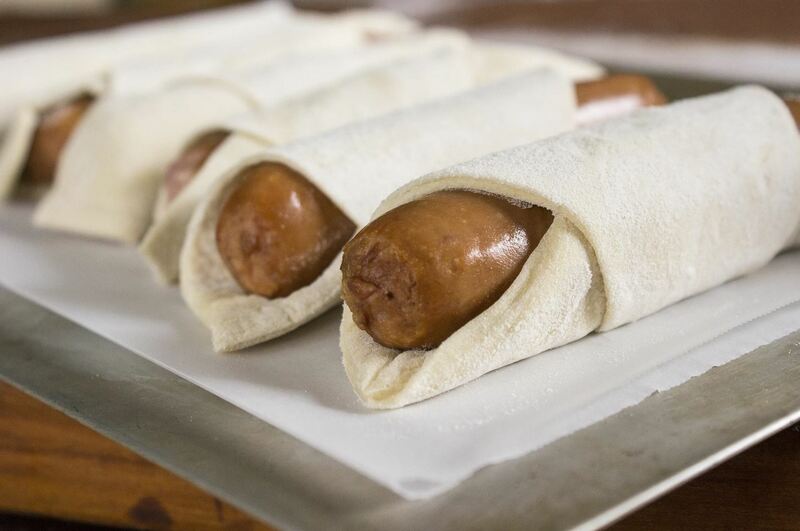 For me, however, jumbo pigs in a blanket are the ultimate snack. Cut a rolled out 10-inch pizza dough into 6 even wedges. Roll a pre-cooked frank of your choosing in each wedge, starting on the outside of the slice and moving in toward the center. Stop before you reach the end, leaving about 1 inch of space between the frank and the point of the dough. Brush a bit of egg wash on the point to seal the blanket, then roll the rest of the way. 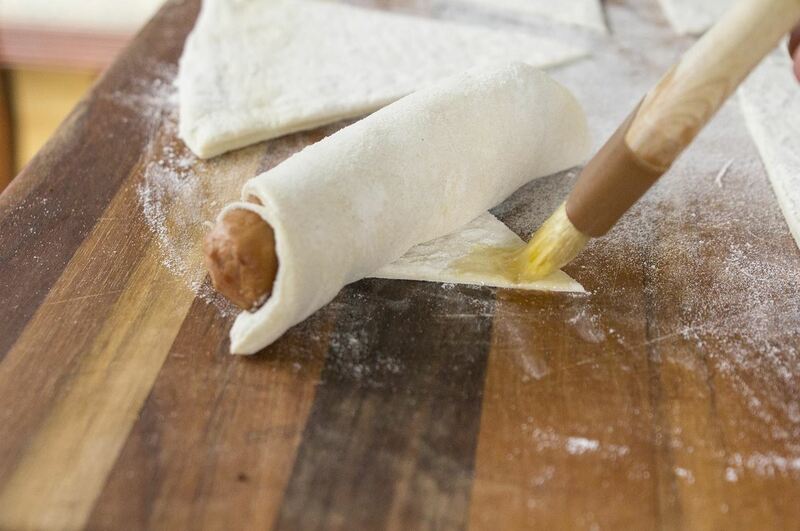 Transfer each dough-wrapped frank to a parchment-lined baking sheet. 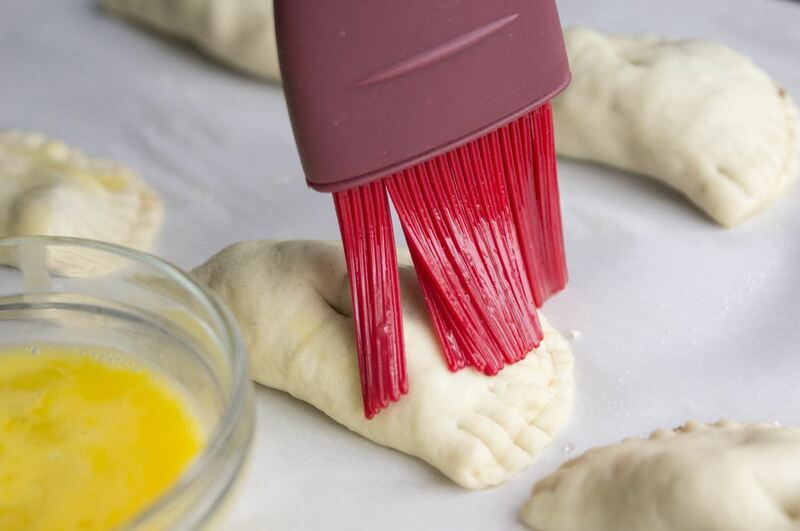 Brush with egg wash and sprinkle with kosher salt before baking. Bake at 400ºF for 15-20 minutes, or until dough is golden brown. And voilà! 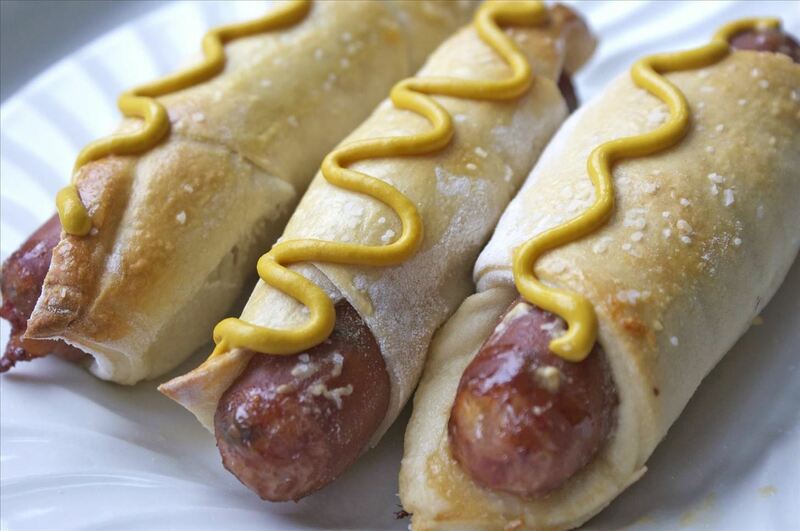 Jumbo pigs in a blanket for your delicious game day spread. With these delicious pizza dough recipes for morning, noon, and night, you'll want to incorporate the pizza shop in your weekly grocery routine—though perhaps a trip to the gym along the way wouldn't be a bad routine to start, either! Make Killer Pizza at Home with These Easy Ready-Made "Crusts"